You know what you need? To sign up for my mailing list so you can receive a newsletter from me. First, I don’t spam. 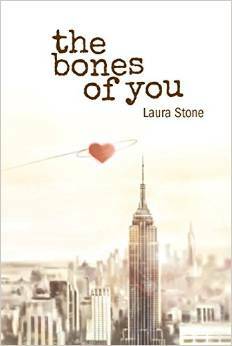 When I have something good to share, a freebie for those on my mailing list, a new book, a new podcast, the location of a pot of gold (I am totally going to share that, I mean, it’s a pot of gold! Gold is like, $1200 an ounce. PLENTY to share) or anything else new and noteworthy, the folks on my mailing list get notified FIRST. Reach out and touch someone not related to either here! 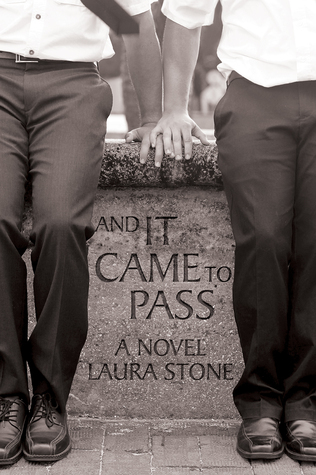 Laura Stone, a life-long fangirl and geek since the days of Compuserve accounts, was finally able to devote her energy to writing full-time after several years of acting, studying Microbiology, becoming a Master Gardener, and raising children. They're not fully raised, but then, neither is she. Laura is a descendant of pioneer polygamists from the early days of the Mormon Church and a former Gospel Doctrine teacher. She has over 160 first cousins. See: Mormons with big Mormon families. She lives in Texas as proof that it's not completely populated by hard-line right wingers. And because that's where the good tamales are. 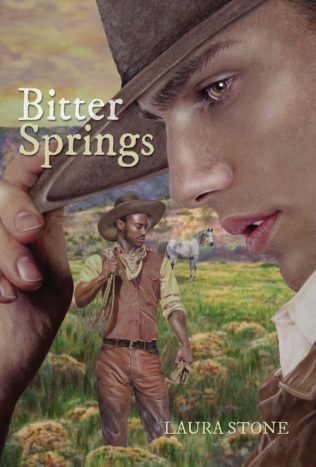 Bitter Springs, is available where all books are sold, including: Amazon, Barnes & Noble, iTunes, Smashwords and IP's store.